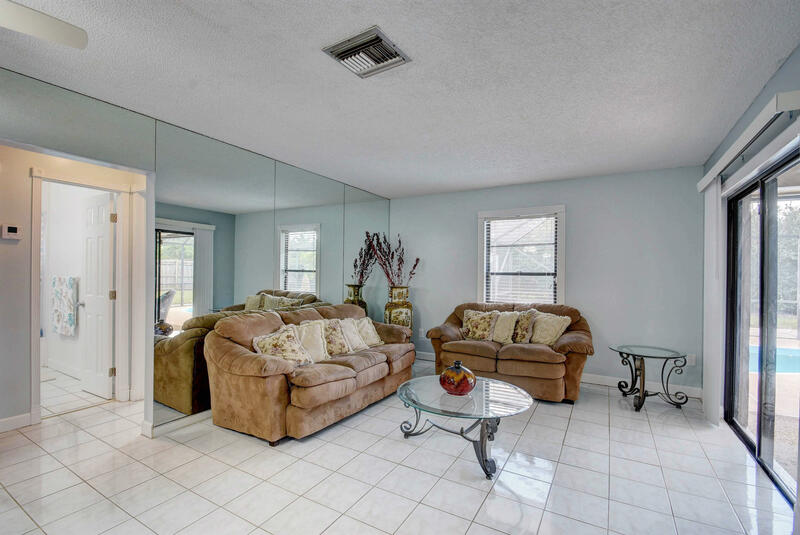 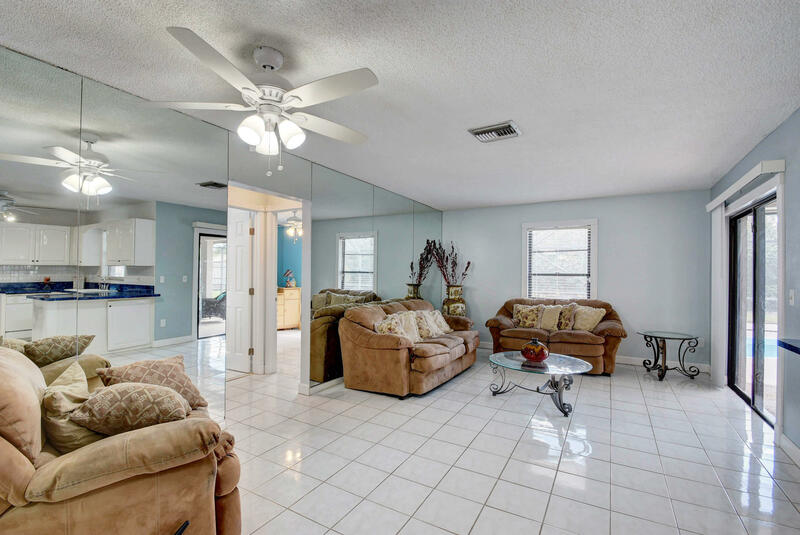 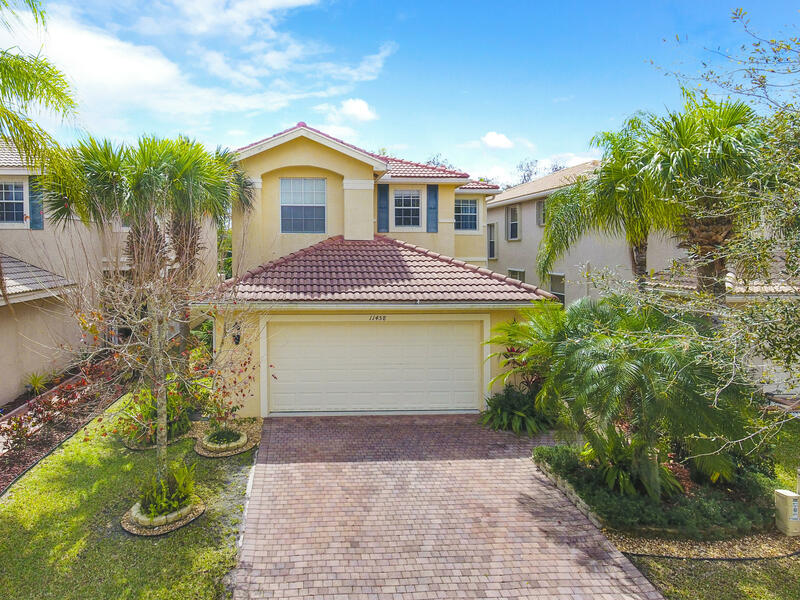 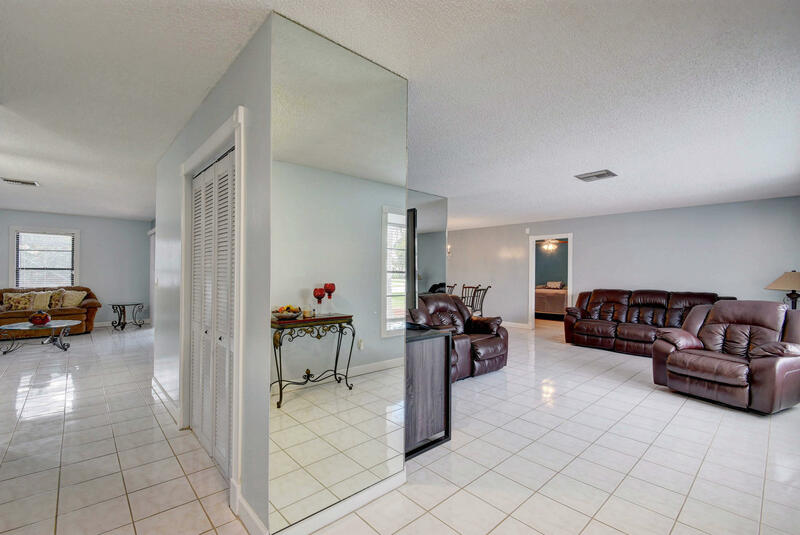 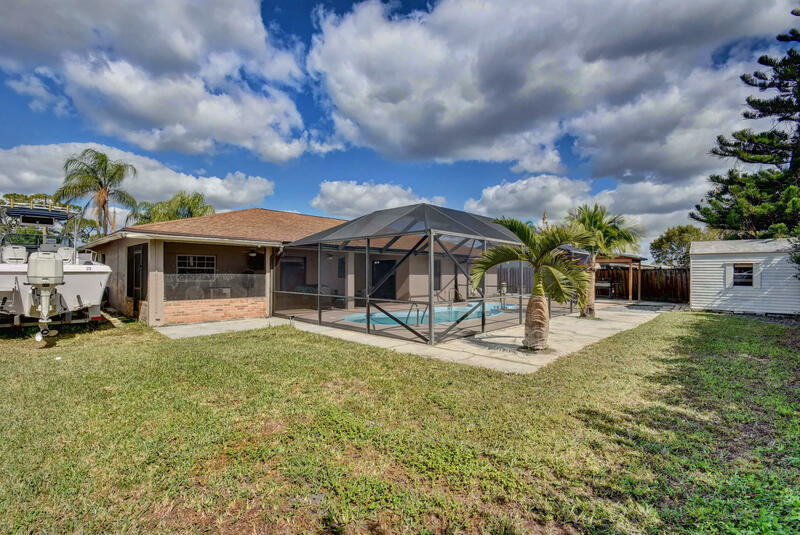 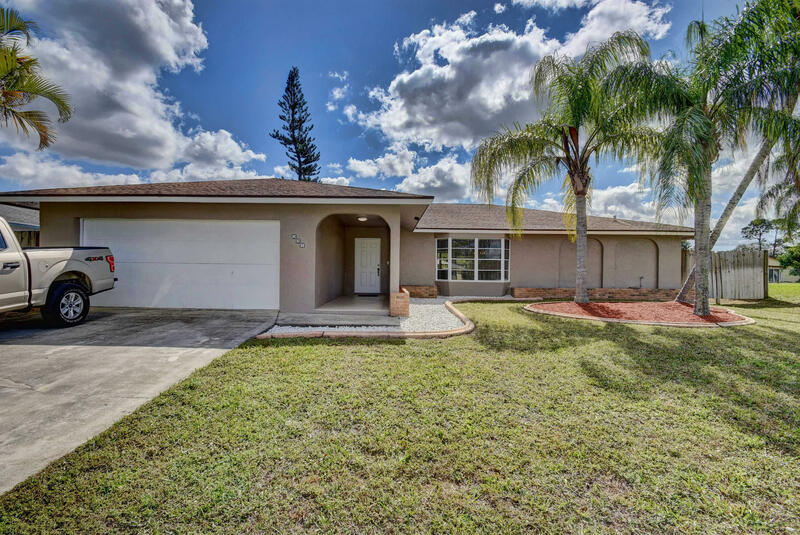 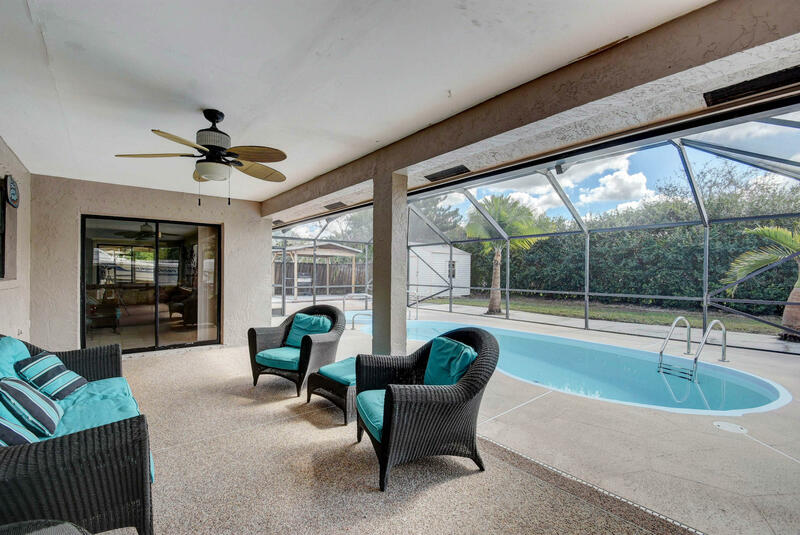 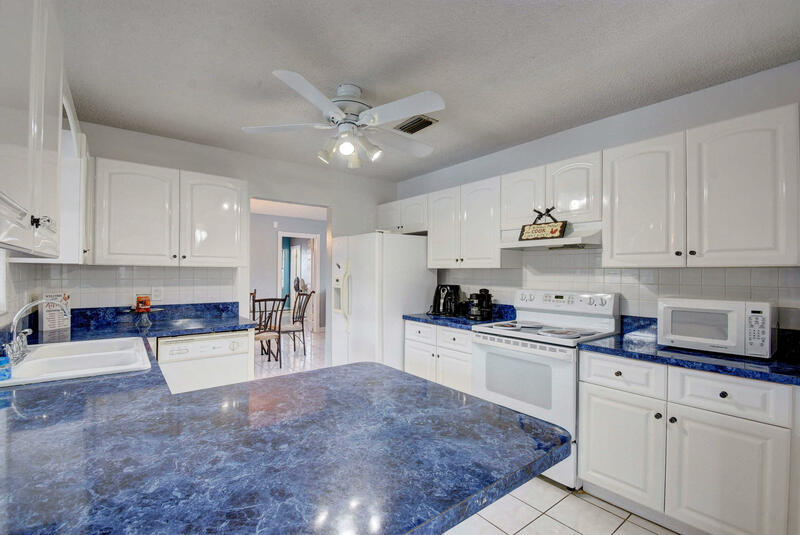 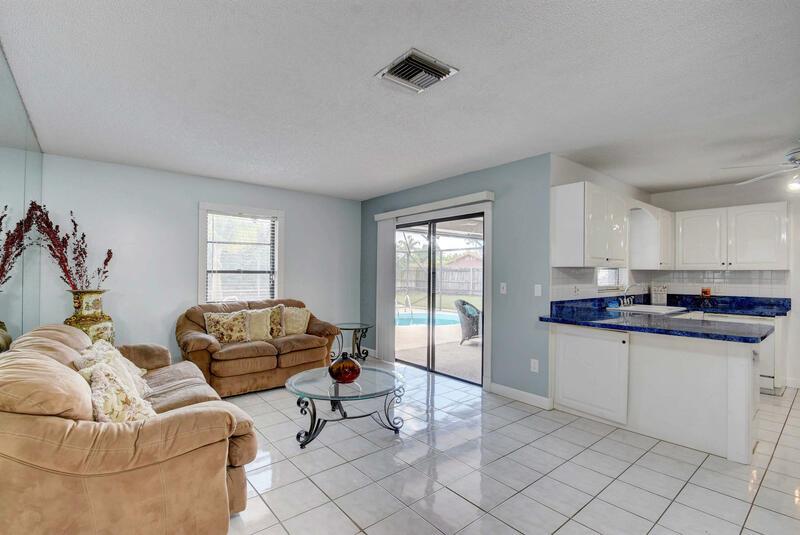 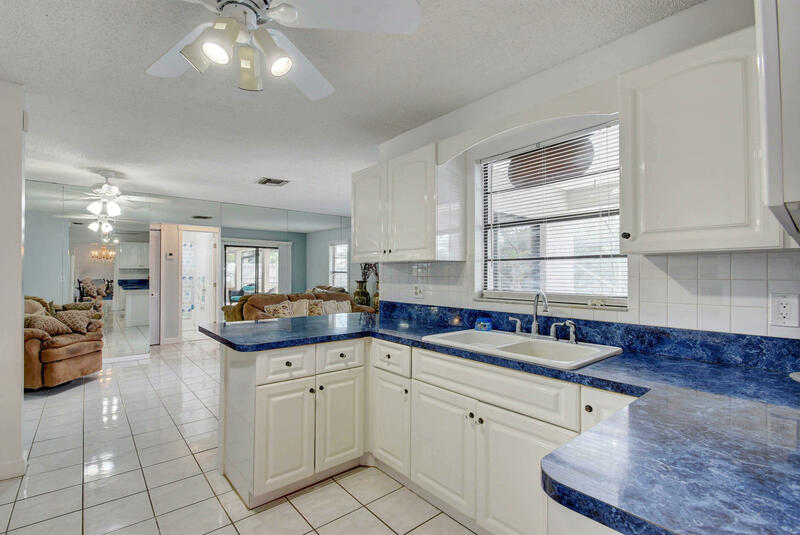 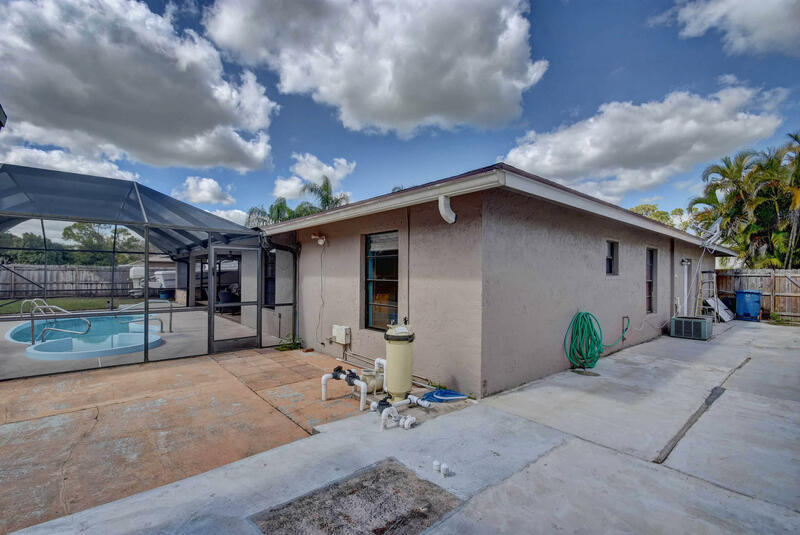 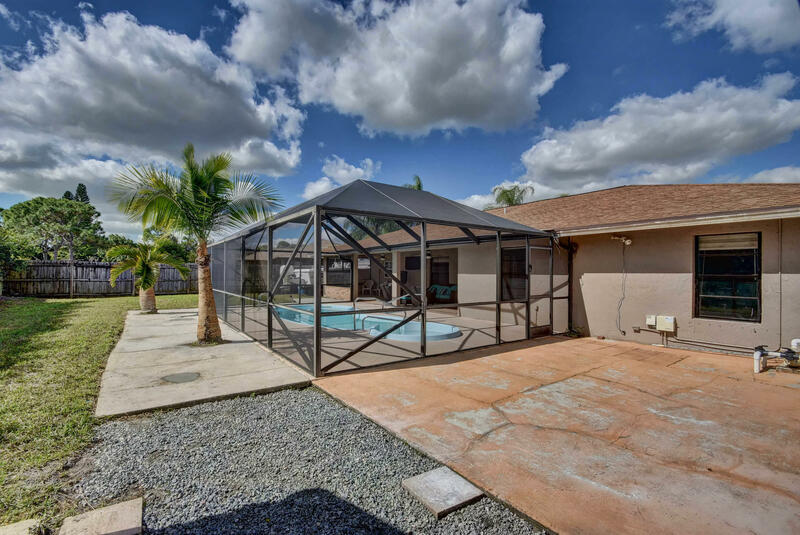 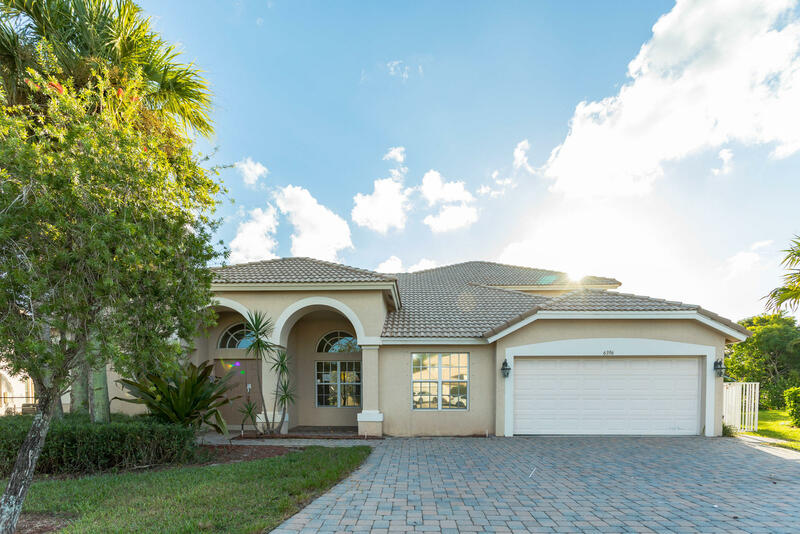 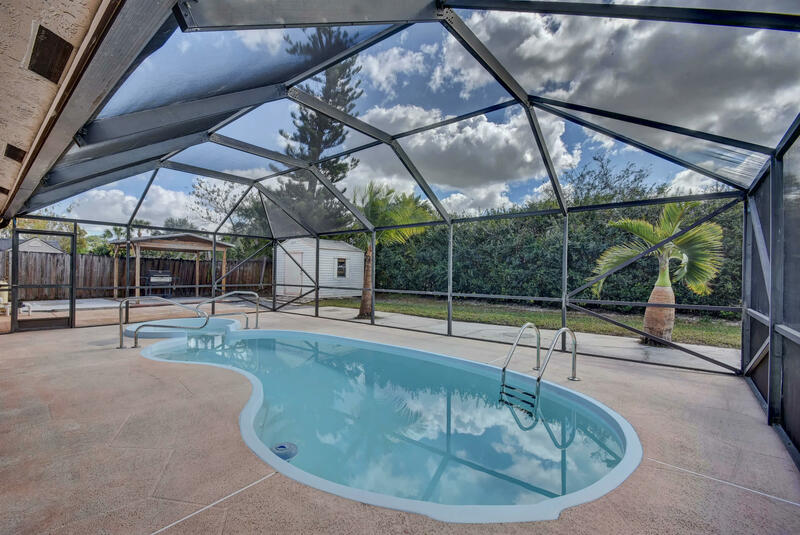 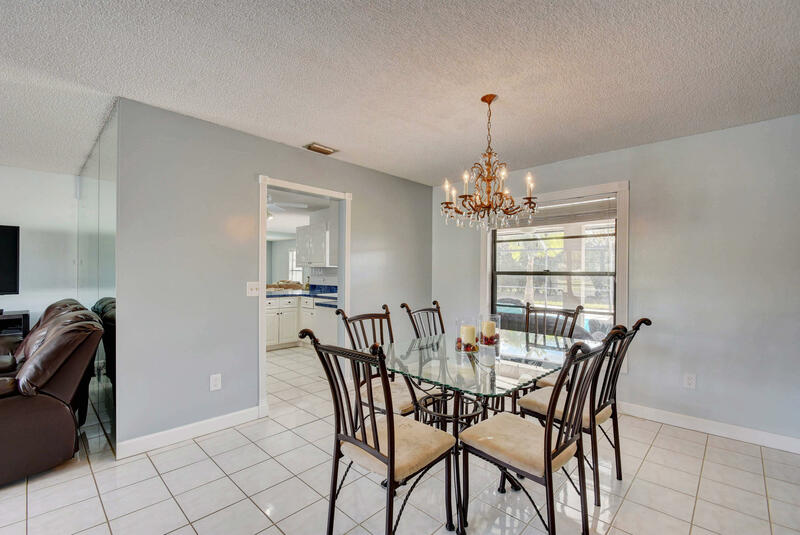 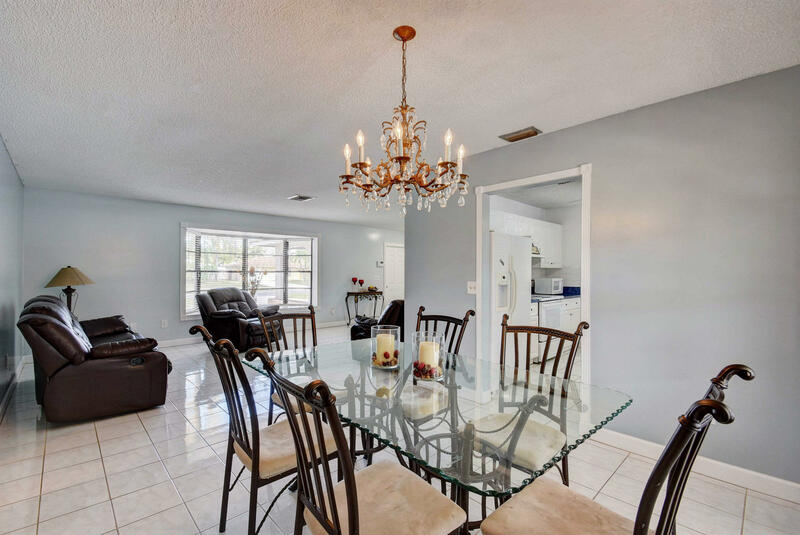 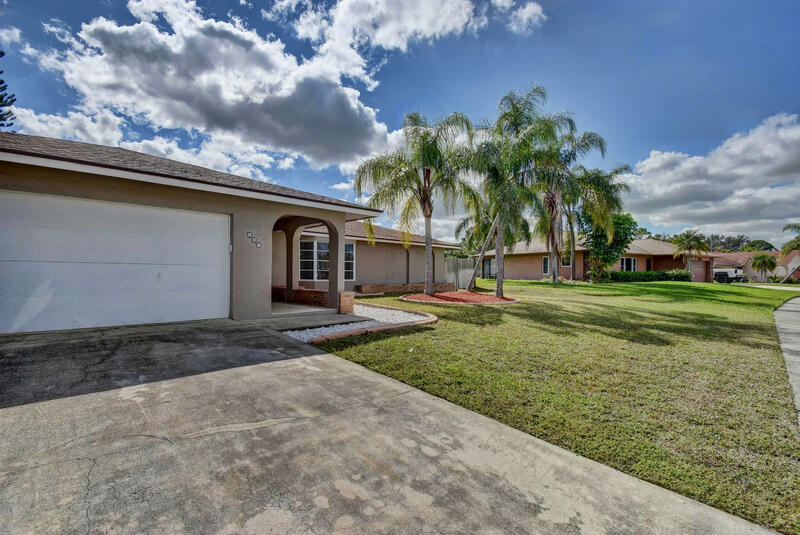 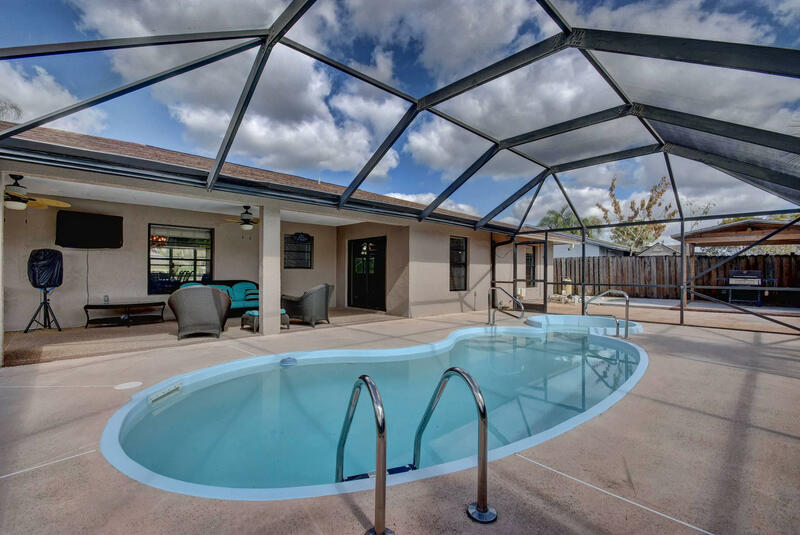 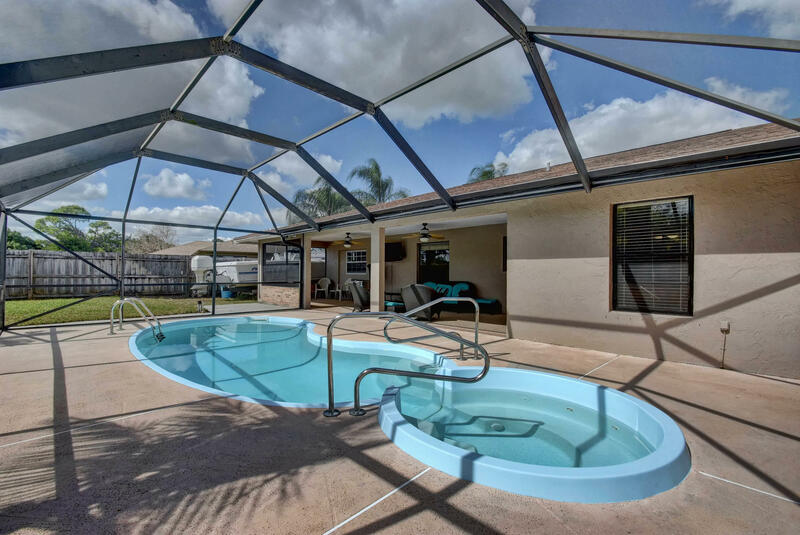 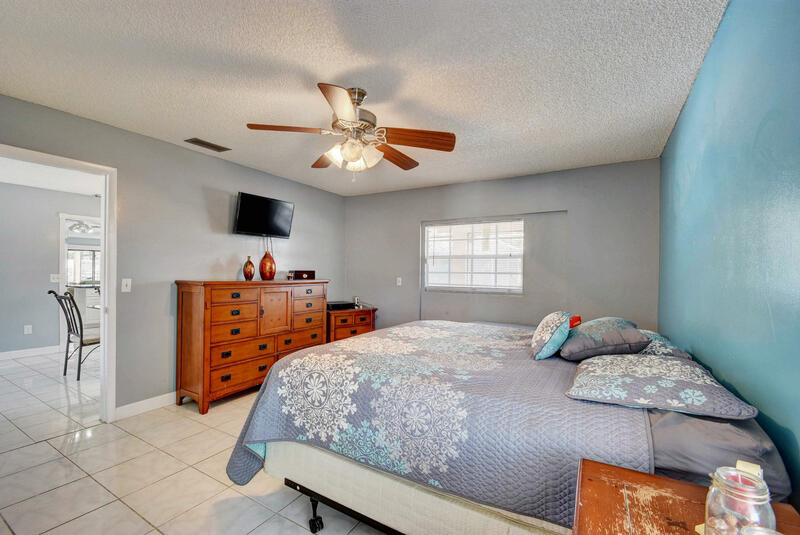 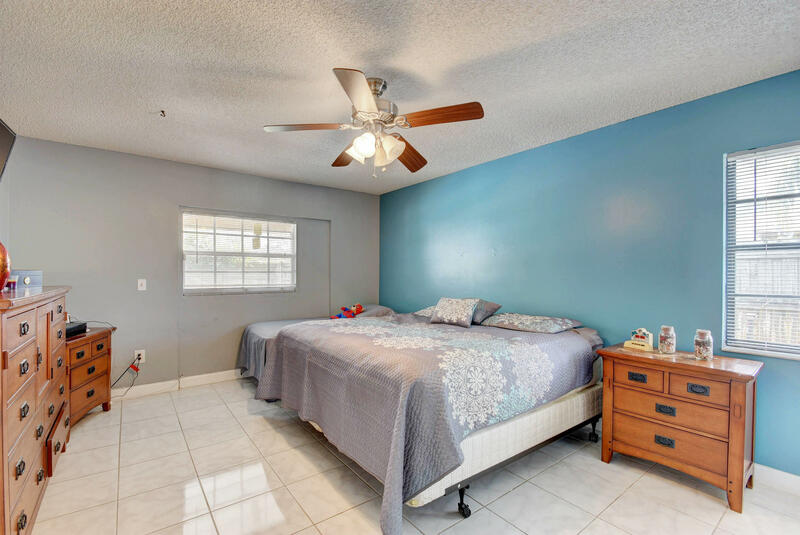 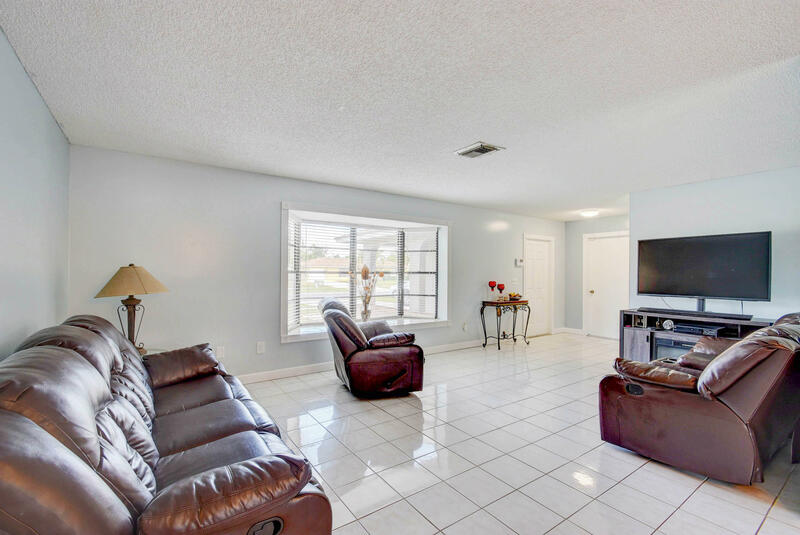 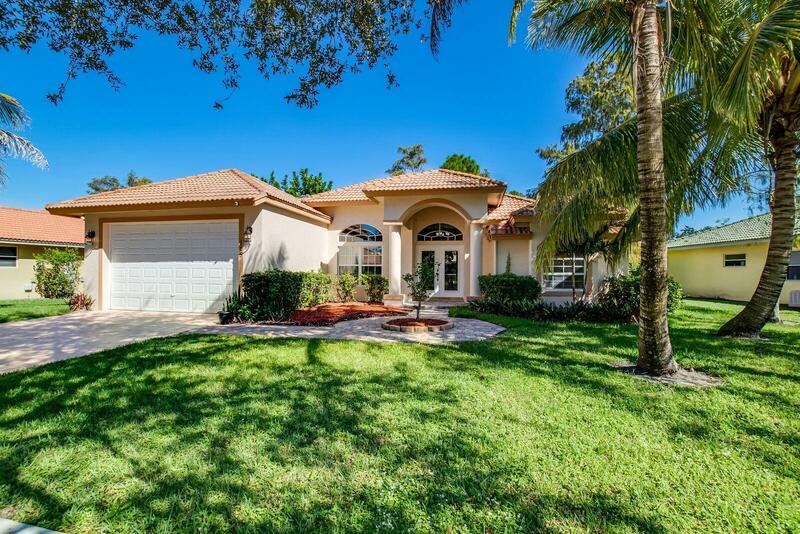 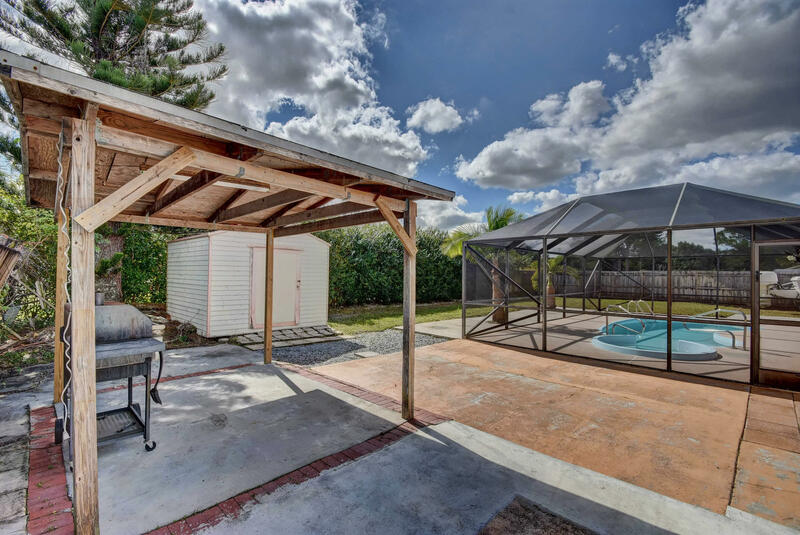 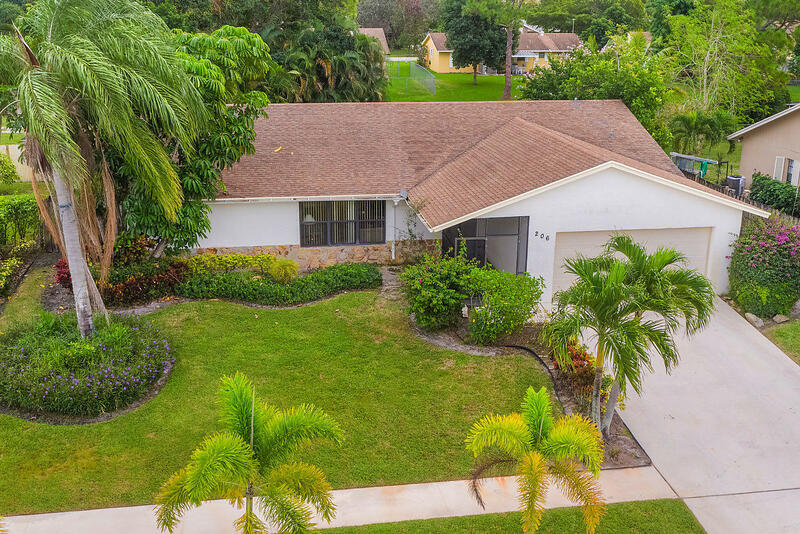 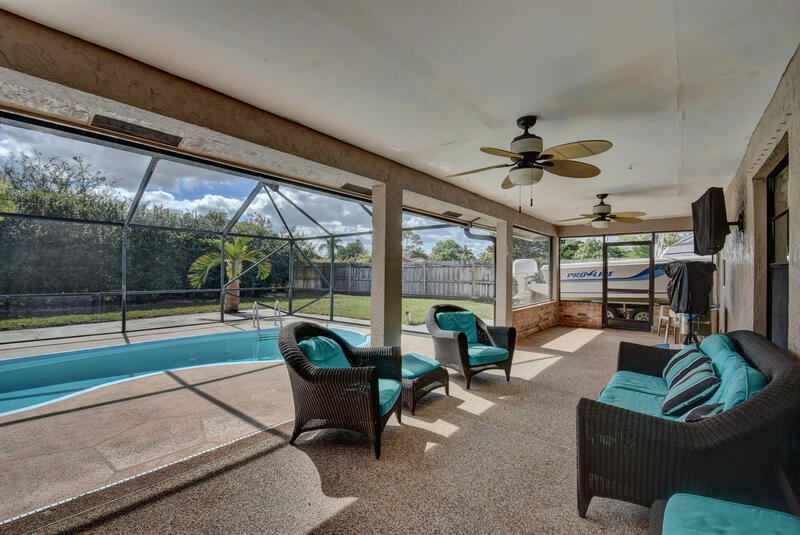 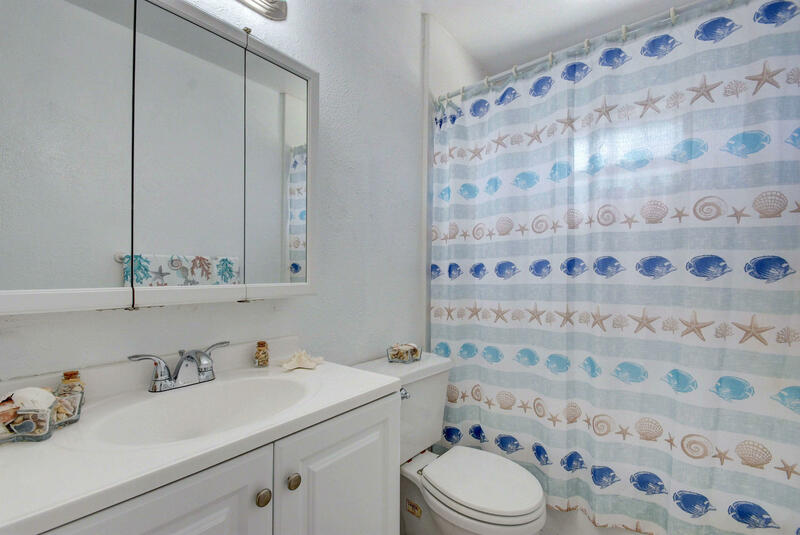 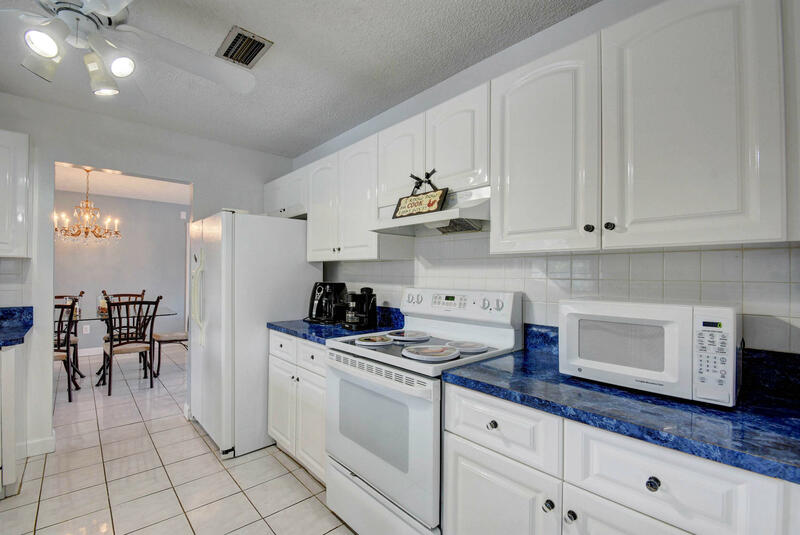 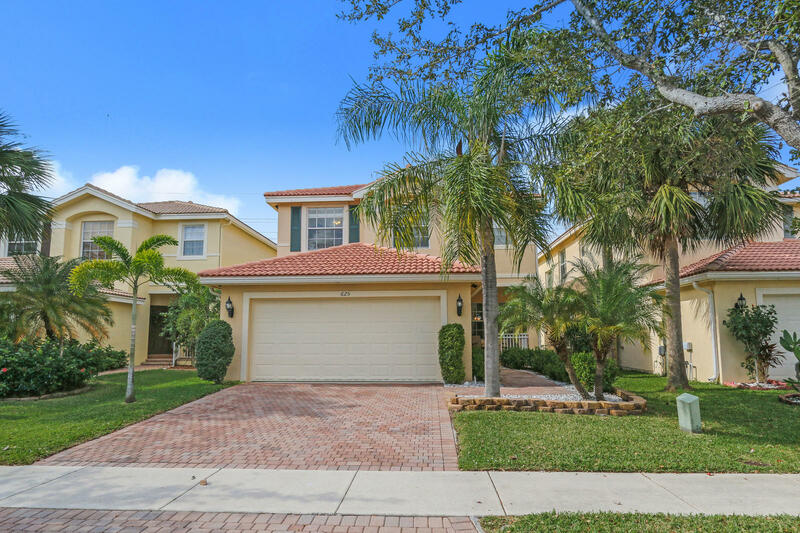 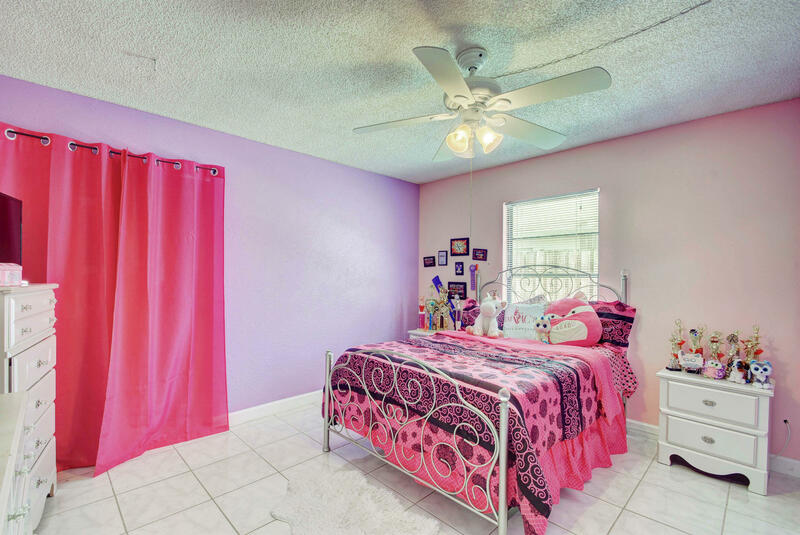 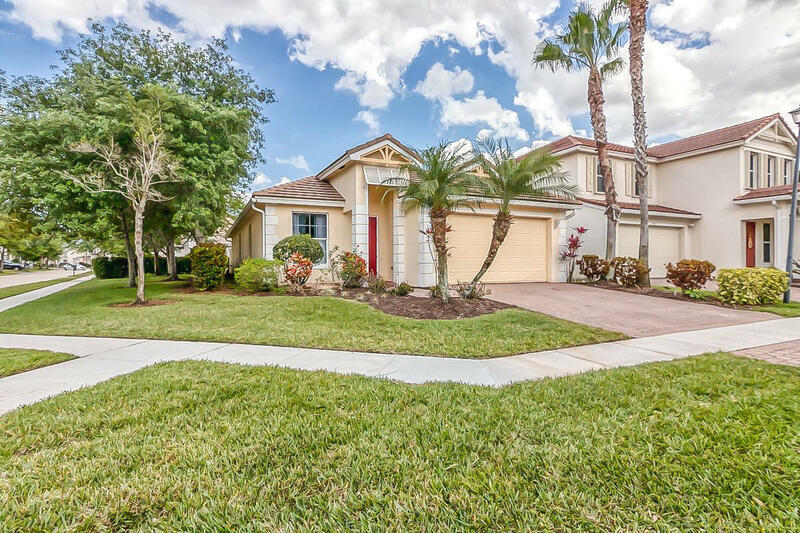 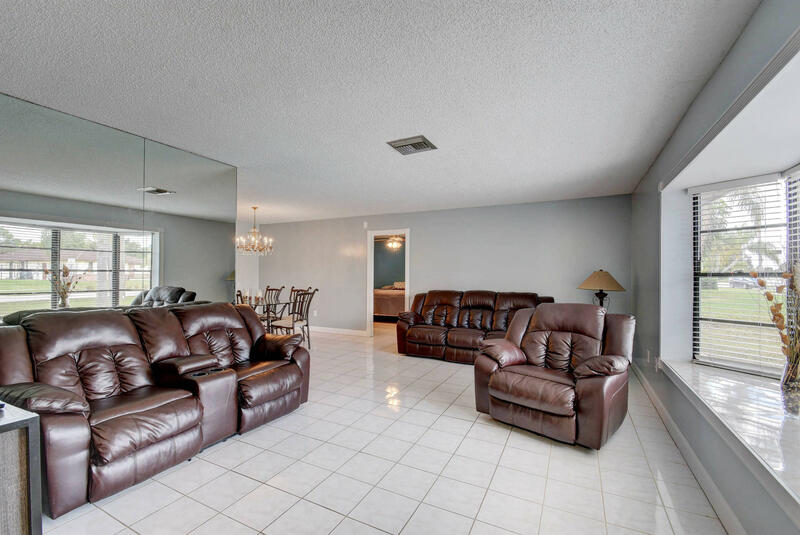 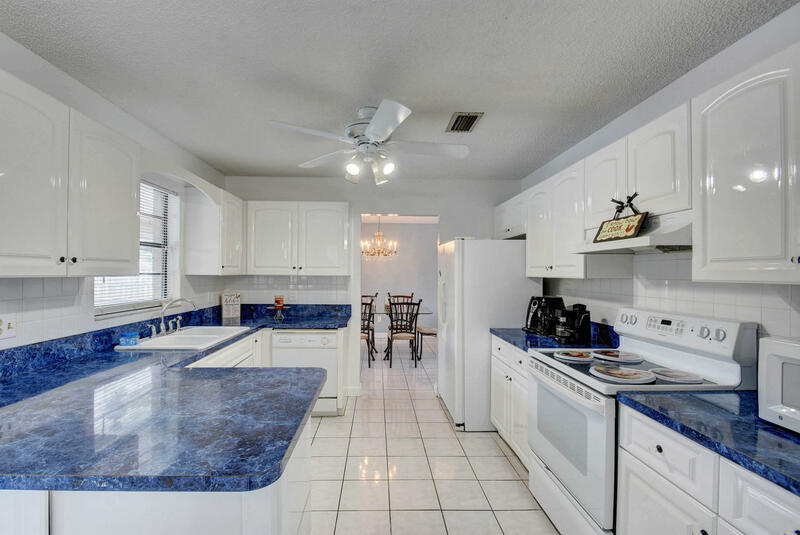 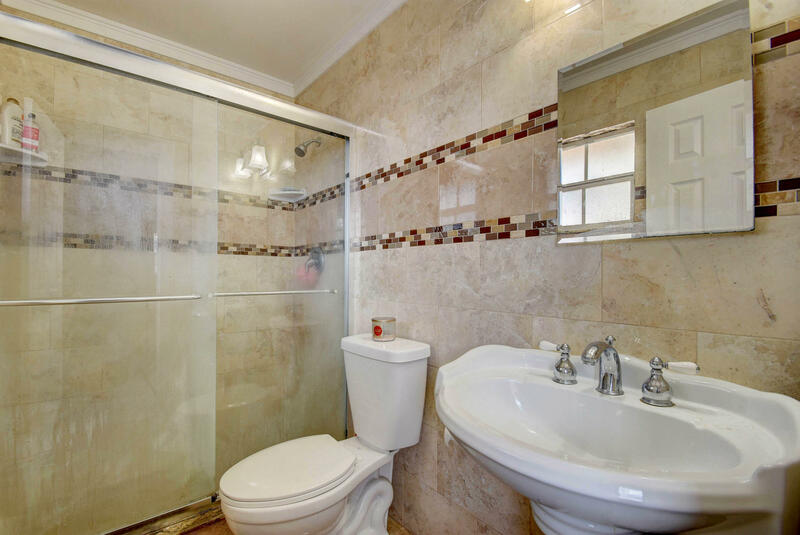 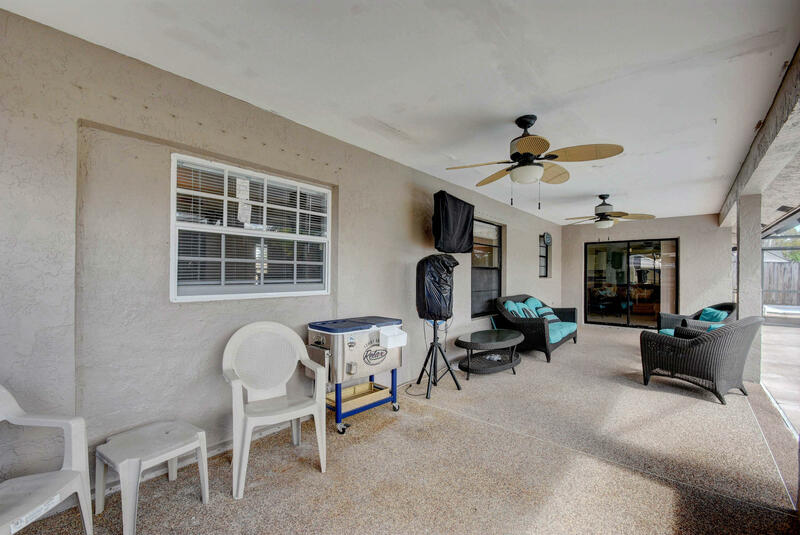 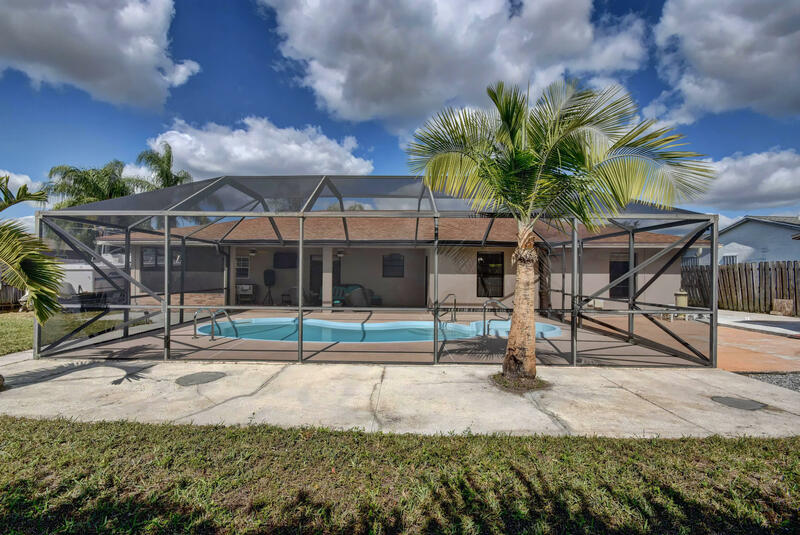 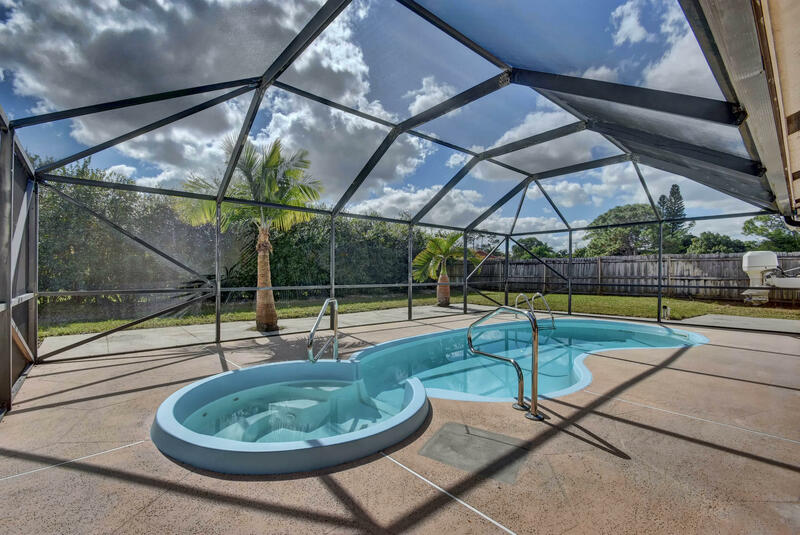 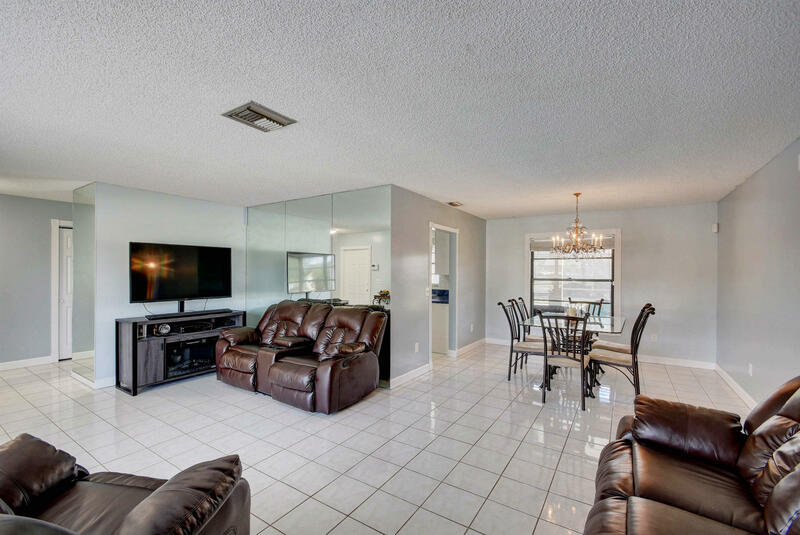 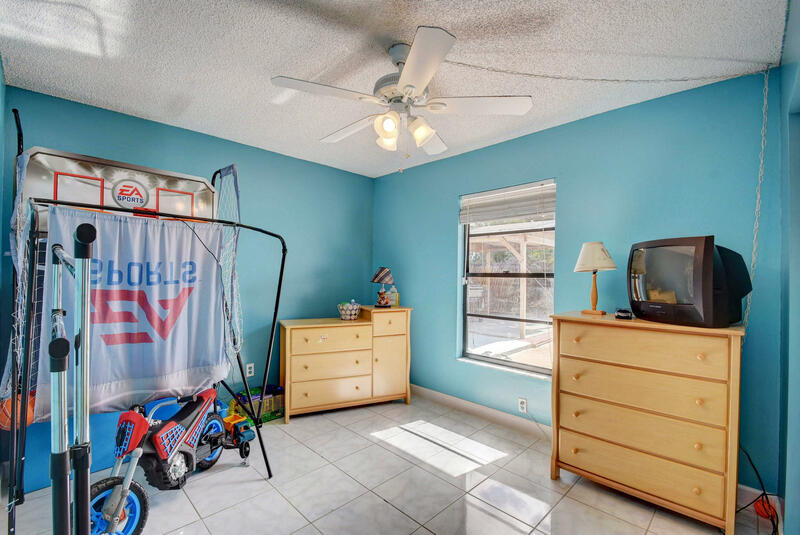 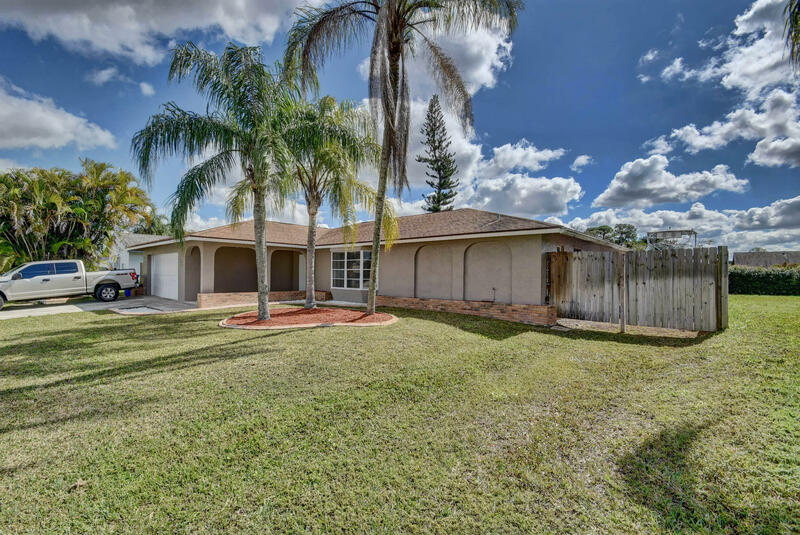 BEAUTIFUL SINGLE FAMILY LOCATED IN ROYAL PALM BEACH AREA , 2722 TOTAL SqFt , FRESHLY PAINTED , THE POOL HAS BEEN RENOVATED LAST YEAR , THE PROPERTY HAS PORCELAIN TITLE FLOORING , A FAMILY ROOM WITH SLIDERS TO THE POOL AREA , HUGE MASTER BEDROOM , DOUBLE GARAGE . 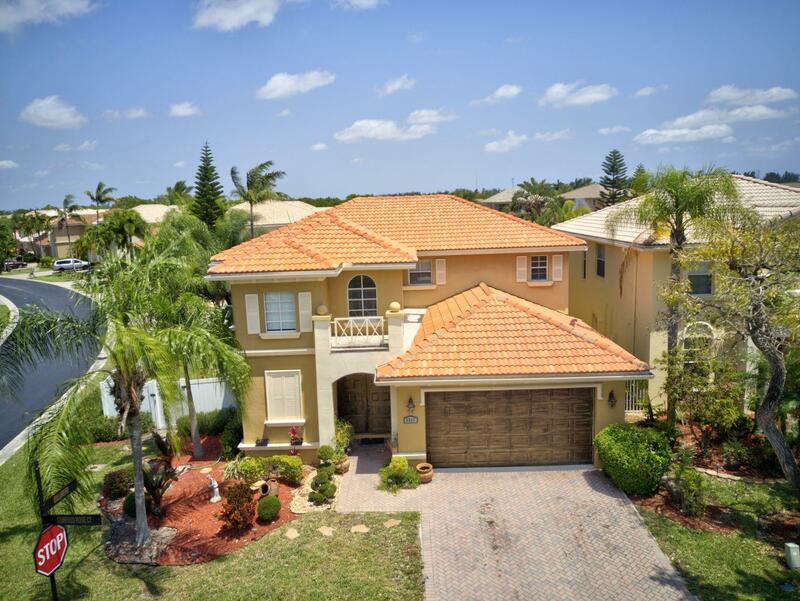 DON'T MISS THIS OPPORTUNITY , COME TO SEE IT !!! 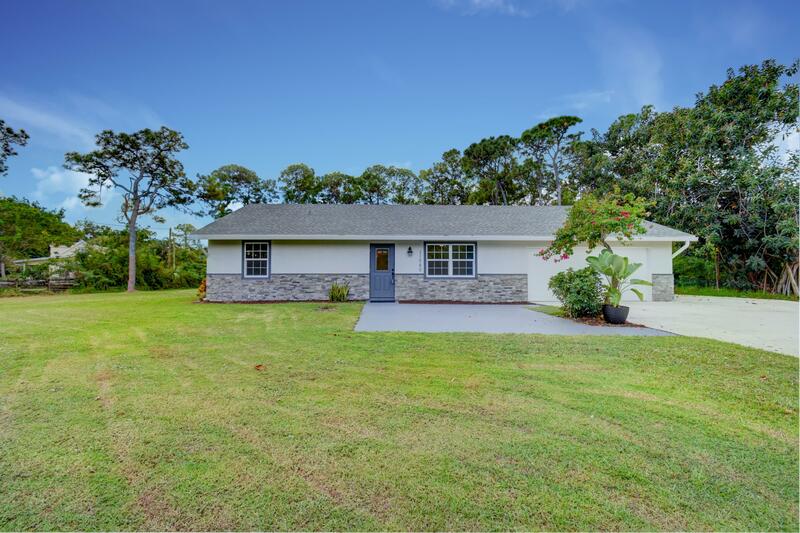 I would like more information about this property located at 294 Ponce De Leon Street Royal Palm Beach, FL 33411 MLS #RX-10502741.